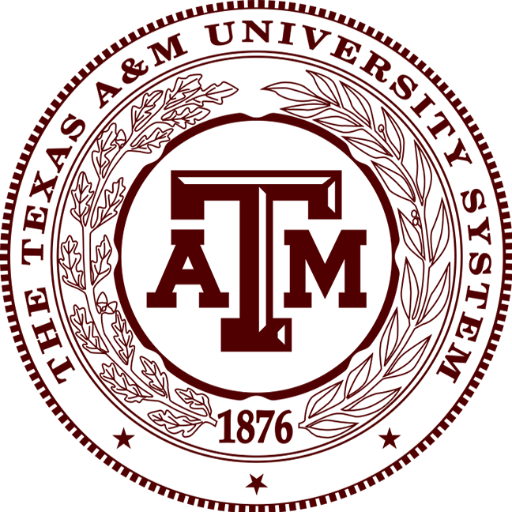 When a student at Texas A&M University is accused of a crime, whether it be Driving While Intoxicated, Possession of Marijuana, or some other offense, the Texas A&M Student Conduct Office will often times initiate a Student Conduct Proceeding to determine if administrative punishment is necessary. This disciplinary process can result in a variety of punishments, including possible suspension or even expulsion from the university. These consequences are in addition to those levied by the criminal justice system, and can make a stressful situation even more difficult to handle. Even though it is an administrative process and not a legal proceeding, the TAMU Student Rules do allow for a student's attorney to attend conduct hearings and advise the student throughout the process. It is crucial to retain counsel that is experienced with Student Conduct Proceedings, as they can potentially determine the continued enrollment of an affected student. At the Law Office of James & Reynolds, every one of our attorneys are proud graduates of Texas A&M University and understand the values and traditions it holds dear. We also are experienced with the Texas A&M student disciplinary process and have the ability to guide you towards achieving a successful outcome. If you or a loved one is facing a Student Conduct Proceeding at Texas A&M, contact us today to see how can help.